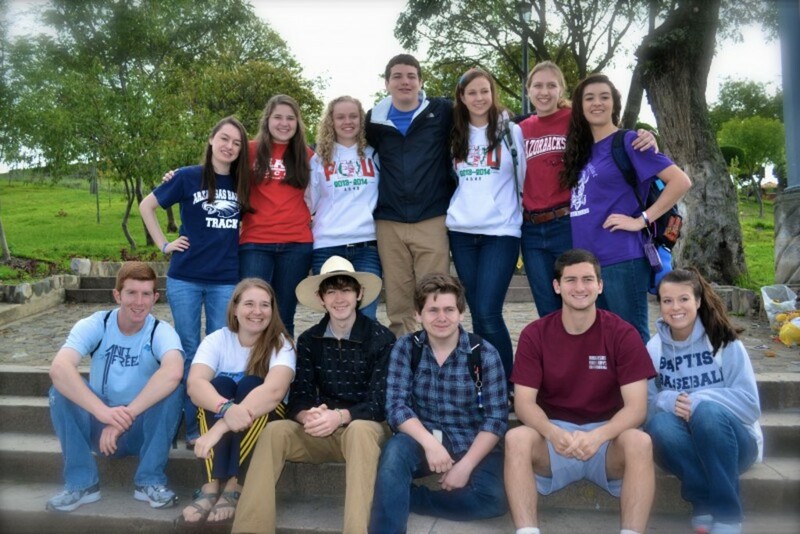 In March 2014, a team of 15 from Arkansas Baptist High School (ABHS), returned to Villa Milagro. The team was led by Lucinda Clark and Mark Tyler, both teachers of ABHS. 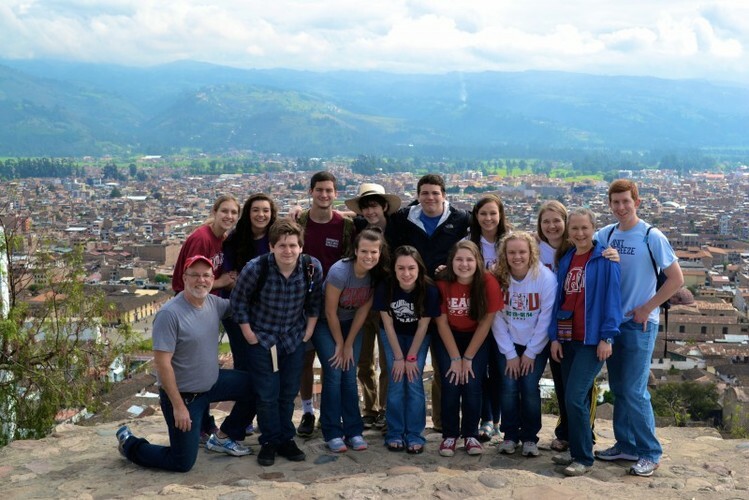 This year�s team consisted of many familiar faces and several new members, all students attending ABHS enrolled in higher level Spanish classes. After many long flights, the team arrived safely and began their work along side Janneth Soledad, a Villa Milagro staff member, prayer walking in a near by community, inviting many youth to the upcoming Vacation Bible School, and encouraging many adults to attend Monte Sion Church. The team joined together as they all watched one of their team members follow Christ in obedience with baptism. All of heaven was rejoicing as the team witnessed this amazing event. 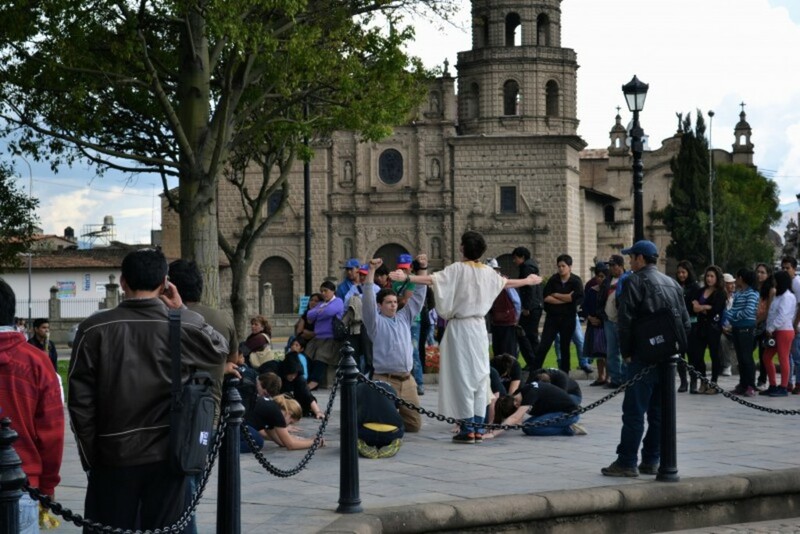 The team continued to minister in the center plaza of Cajamarca, sharing personal testimonies, performing skits, and sharing the Good News of Jesus Christ. The team also attended special youth services in a small church located in San Francisco, encouraging new believers in their walk of faith and discussing ways to overcome daily temptations of sin. Early Sunday morning, the team helped with the entire service at Monte Sion Church. 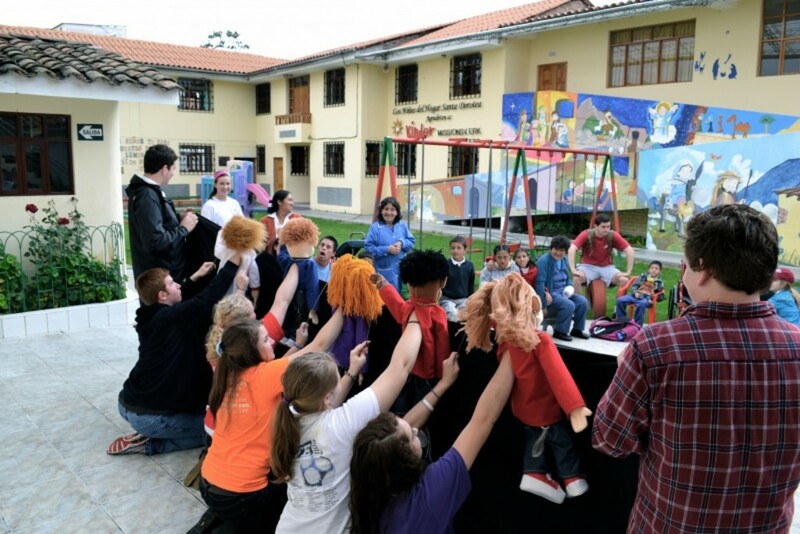 The team came well prepared to share testimonies, perform skits, and play games with the children. After an unforgettable morning, the team headed to the local orphanage and the special needs orphanage to love on all the children and teach them about Jesus Christ. 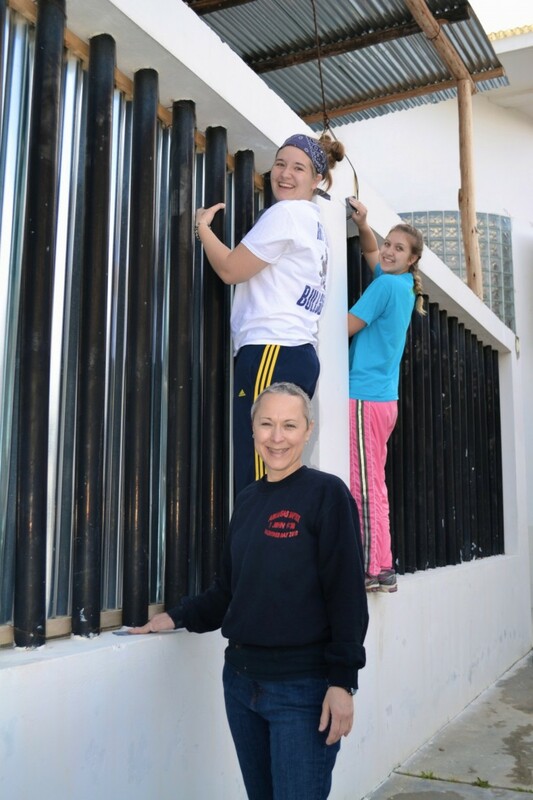 Throughout the week, the team continued to serve others and work along side the many projects of Villa Milagro. 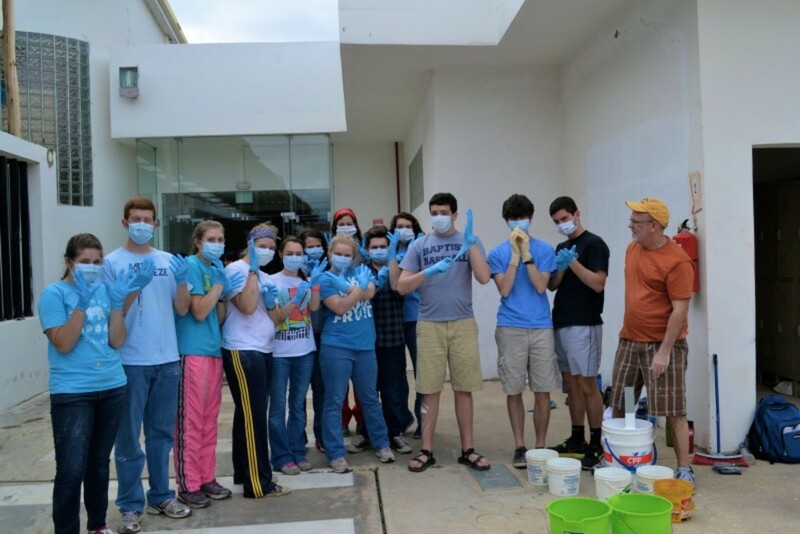 The students scraped, sanded, and painted the fence at the new Monte Sion Healthcare Clinic. During their time there, some of the students helped assist local dental students inside the clinic. 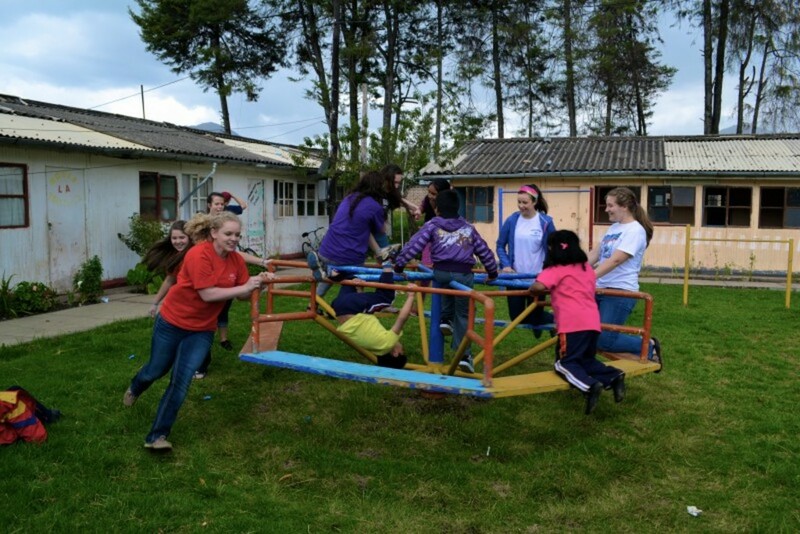 After helping with the needs of the healthcare clinic, the team prepared for their first day of VBS. 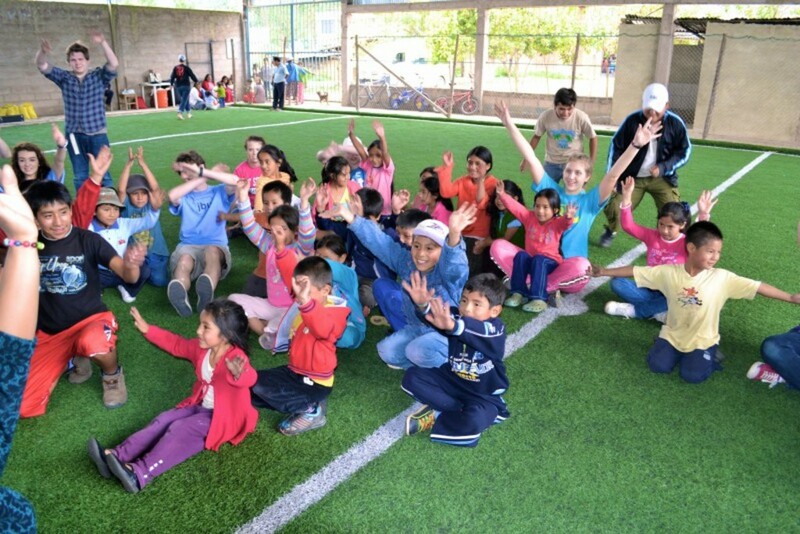 About 90 children and 15 adults arrived, as the team performed songs, used puppets, read stories, made crafts, and played games all in Spanish. 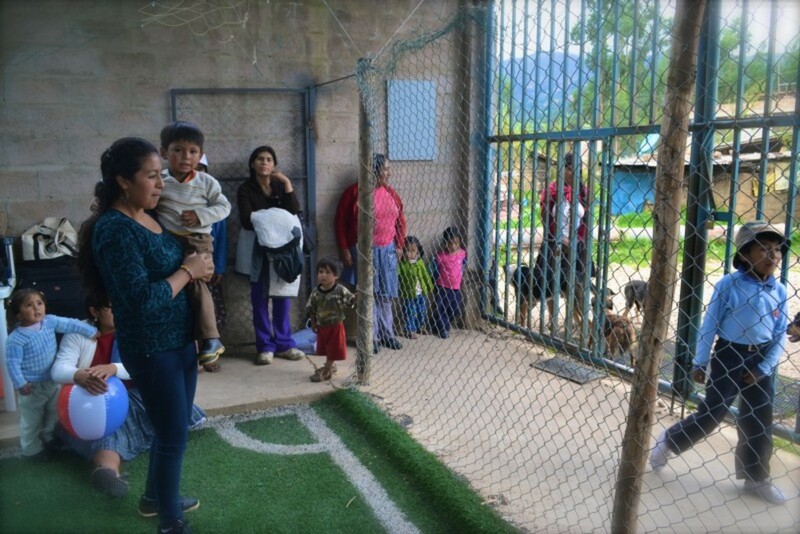 After the youth left, the team took this opportunity to play a game of futbol (soccer) with some of the men that attended. After a long first day of VBS, the team had a special surprise waiting for them after dinner, with a local musical quartet playing beautiful music with stringed instruments. The students had an opportunity to buy food for families in need at the local markets and deliver the items to several homes. The team was humbled and blessed by this opportunity and thanked God for the opportunity to pray and love on many families struggling to make ends meet. God was moving in powerful ways, as several individuals made decisions to accept Jesus Christ as their Lord and Savior. Praise God for these blessings and the faithfulness of this team. Over 95 kids attended the VBS for the second day, as the team came well prepared to minister to these precious youth and children. 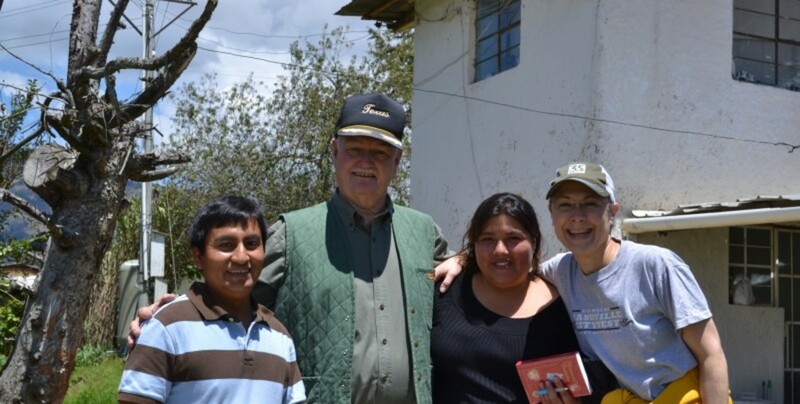 Late in the evening, the team traveled 10,000 foot above sea level to Celso�s (pastor and staff member of Villa Milagro) church. 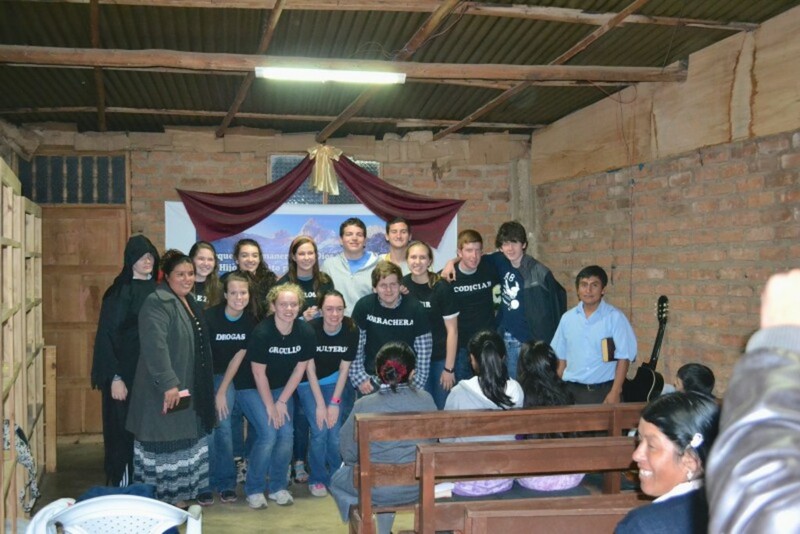 The students ministered to the members of the church through songs, skits, and testimonies. 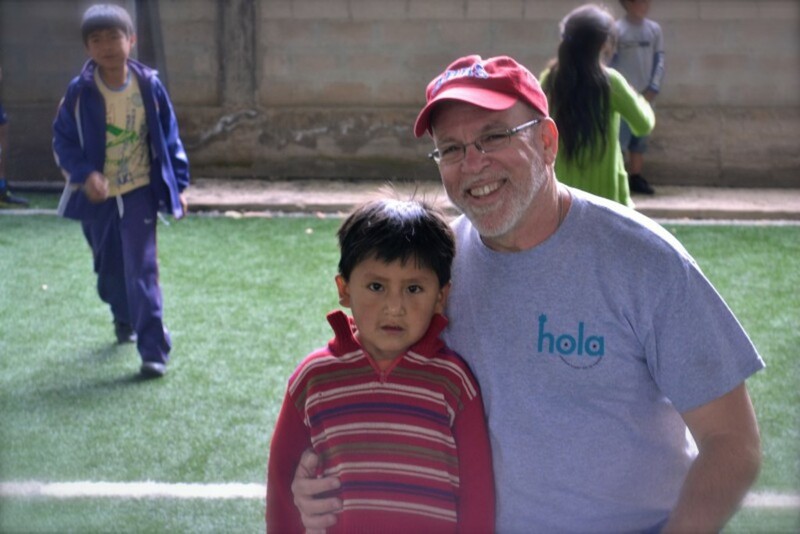 On the final day of VBS, over 120 arrived and enjoyed fellowship with the ABHS students. Villa Milagro would like to thank the leaders of ABHS and all the students who traveled many miles to help minister in this area. 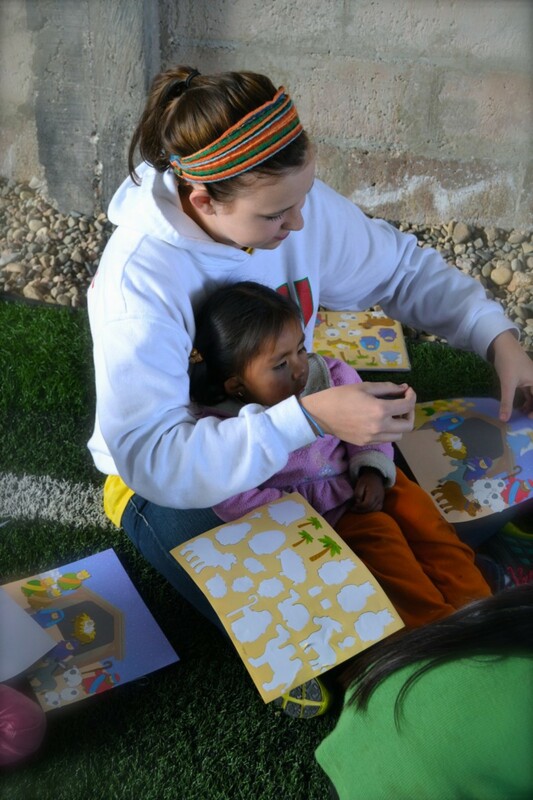 Thank you for all your hard work and dedication to the people here in Peru. May God bless you all and we look forward to your return next year.